Each Area can submit three teams. 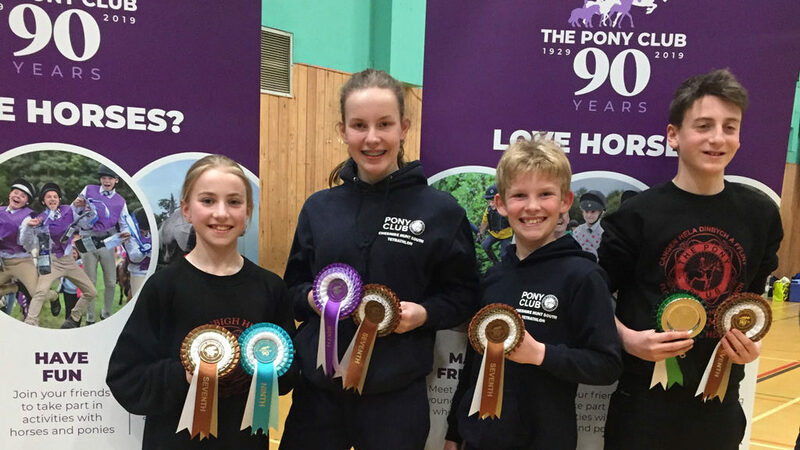 The Area 5 Eagles team of Beatrice Taylor (Cheshire Hunt South), William Stone, (Flint and Denbigh), Harry Taylor (CHS) and Leah Lamb (F&D), came 8th out of the 50 teams vying for places. Well done Team Eagles! Annabel James (East Cheshire) just missed out on a top 10 placing, coming 11th by just one point! Beatrice Taylor (CHS) had a fabulous day coming 6th overall with a score of 3079. She has a very impressive swim of 9 lengths 15 metres in 3 minutes and a run of 1500m in 5 minutes 42 seconds. Beatrice has been selected by Area 5 to represent Wales and Borders at the Royal Windsor Horse Show later this year. Congratulations Beatrice! William Stone (F&D) had an absolutely superb day finishing joint 3rd with a very impressive score of 3059. He was only 66 points behind 1st place! William shot 900, ran 1500m in 5 minutes 3 seconds and swan 9 lengths 6 metres in 3 minutes. Well done William! Leah Lamb (F&D) came 9th with a total score of 2994 in a very competitive class. Leah had a great shoot, achieving 940. Well done Leah! 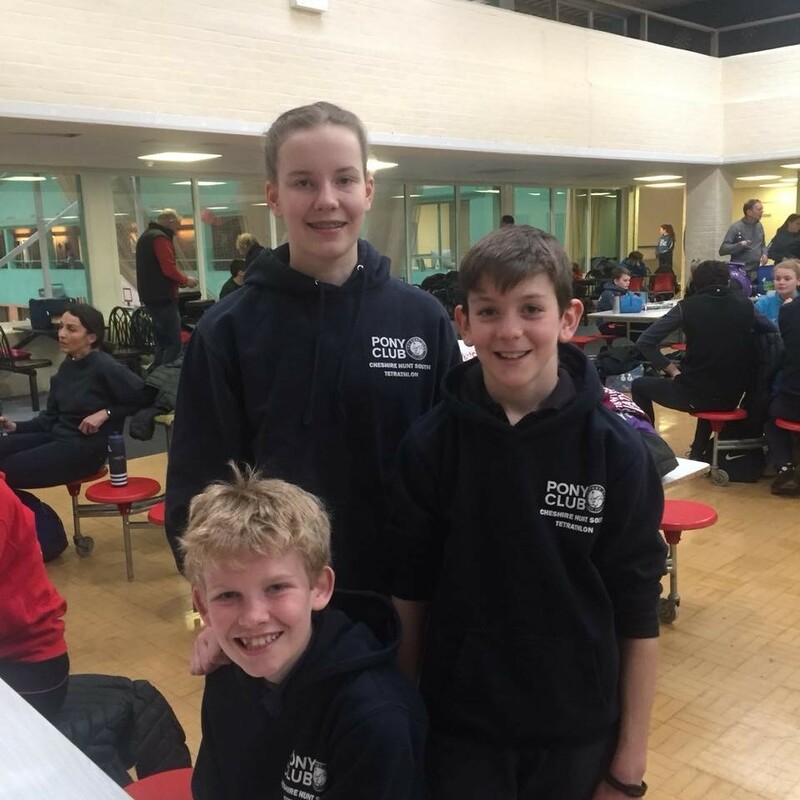 Open Boys – Toby Johnson (EC), Russell Wingfield (Aberconwy). Unfortunately, both boys were unable to attend due to work and university commitments. Well done to everybody from Area 5 who qualified for this event. You all performed exceptionally well, gaining lots of new Personal Bests!